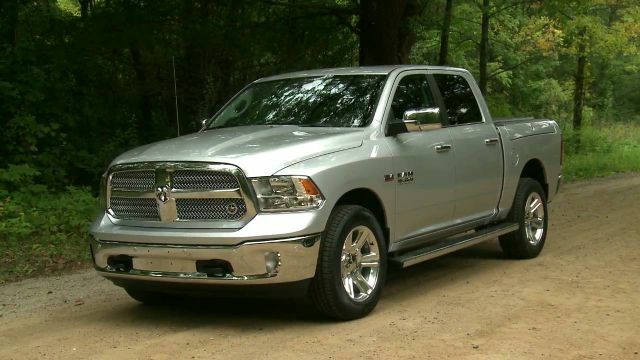 For those looking for the ultimate Ram pickup truck experience, the 2018 Ram Laramie Longhorn comes across as a no-brainer choice. This special trim of the Ram trucks represents the pinnacle of interior opulence, luxury, and technology. It is also a great opportunity for the buyers to express themselves, given how it offers a plethora of customization options. However, those interested in buying the Southfork Edition should know that it will be sold only in Texas. 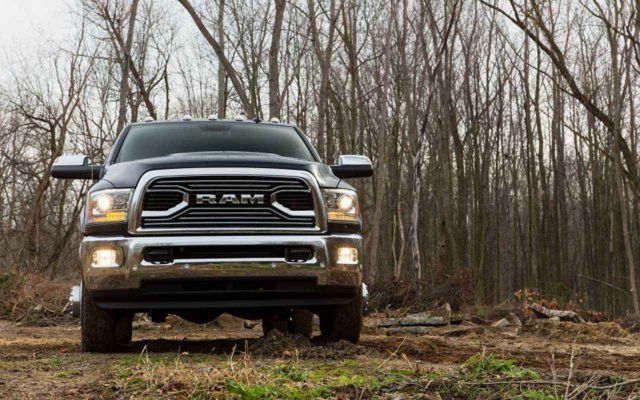 For the most part, the 2018 Ram Laramie Longhorn is mainly distinguished by its interior changes and updates. But, this doesn’t mean its exterior has been neglected. The truck features its distinct cross-hair design, which dates back to the early Dodge models. 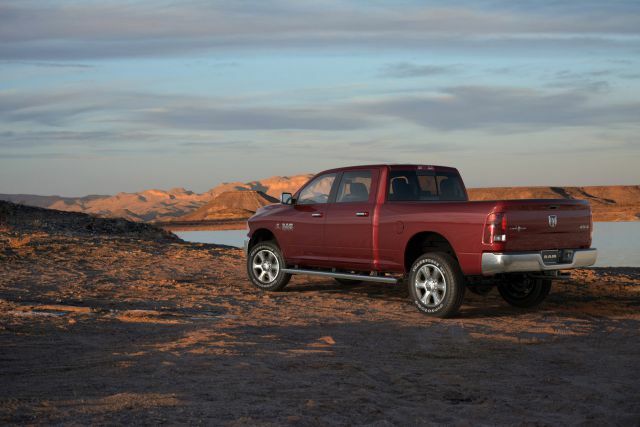 Given how the Laramie Longhorn trim applies to all the Ram models, including the 1500 model, 2500, and the 3500 one, the customers are free to choose their preferred variant. In general, all the variants preserve their specific features. Some of the new additions include a lower headlight look, a redesigned high grille, and an integrated tailgate spoiler. We can also see 20-inch alloy wheels, which feature an attractive two-tone look. 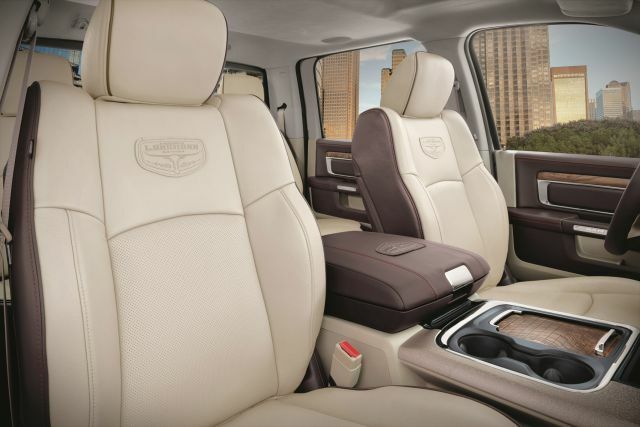 Of course, what separates the 2018 Ram Laramie Longhorn edition from the others is its interior. This special trim level offers much more in terms of technology, luxury, and overall refinement. It is also more durable and capable of withstanding long highway trips or off-roading. The new and classy materials are present, including Light Front Beige Natura Plus and the latest Canyon Brown leather. We can also see leather-wrapped pillar grab handles, as well as comfortable full-grain seat options. Aside from the leather seats and grab handles, there are quality materials scattered all throughout the cabin. There is a suede headliner, a comfortable, Walnut-trimmed steering wheel, and an attractive glove box plaque. In addition, the cabin also features Ruby Red stitching, a number of ash accents, and galvanized-looking trim pieces. When it comes to the tech options, there is a host of improvements. Here, we can see the newest UConnect infotainment suite, an 8.4-inch touchscreen, and advanced navigation. Additional tech options come in the form of Android Auto, Apple CarPlay, and 4G Wi-Fi capability. Since the 2018 Ram Laramie Longhorn is all about the interior and exterior look, we shouldn’t be surprised by the lack of the new engines. The 2500 Laramie Longhorn model features a 5.7-liter V8 and a 6.4-liter turbodiesel V8, which produce 383 hp and 410 hp respectively. 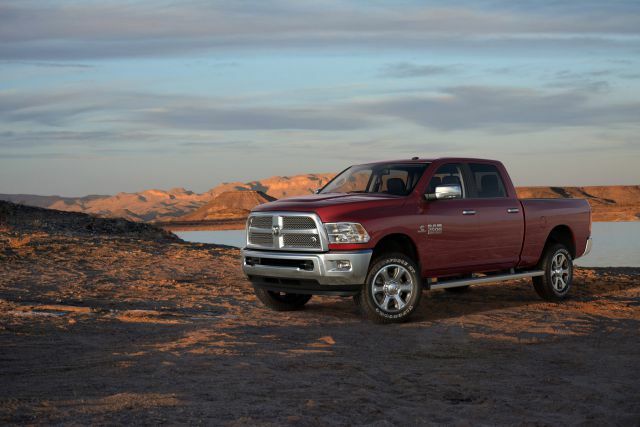 Lastly, the 3500 Laramie Longhorn comes with a powerful 6.7-liter turbodiesel inline-6, which provides 385 horsepower. The transmission options are also the exact same ones, and they include a selection of 6-speed and 8-speed manual/automatic gearboxes. 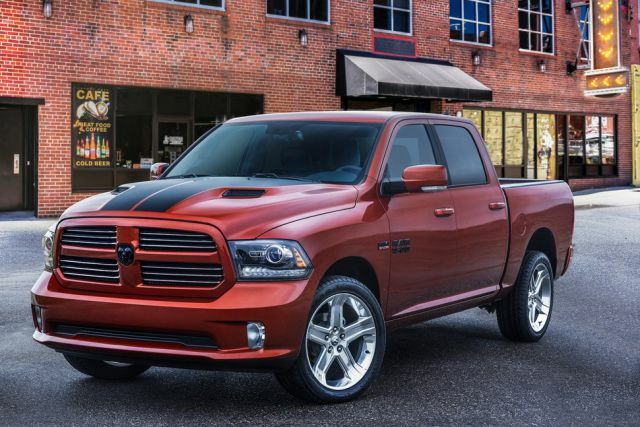 The newest Laramie Longhorn edition is expected to hit Texas shops by the end of 2017. For the 1500 model, the price is $52.615, while the 2500 and 3500 models will sell for around $57.000.